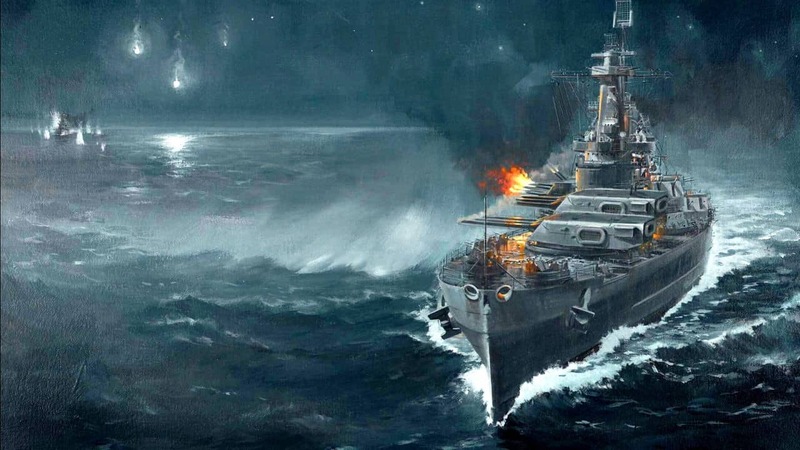 Wargaming are telling players to prep their battle stations as the highly anticipated launch for World of Warships will soon be upon us as the developers label September 17th as the official launch day. Leading the charge in World War II combat simulators with World of Tanks, and conquering the dog-fighting sim with World of Warplanes, Wargaming are all set and ready to dominate the high seas with the release of World of Warships. Exciting strategic naval combat will see players set sail with 4 classes of ships, a huge selection of historically accurate vessels and endless tactics to deploy in fast-paced combat. Come September 17th players will have the opportunity to pick one of four classes of distinct vessels to take to the high seas. History buffs will be delighted to see the huge arsenal of historically accurate ships such as the legendary battleship Yamato and iconic aircraft carrier, Midway.